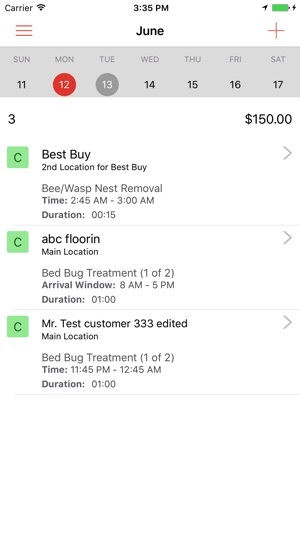 Fieldwork mobile, is the mobile companion for Fieldwork cloud based pest management software. 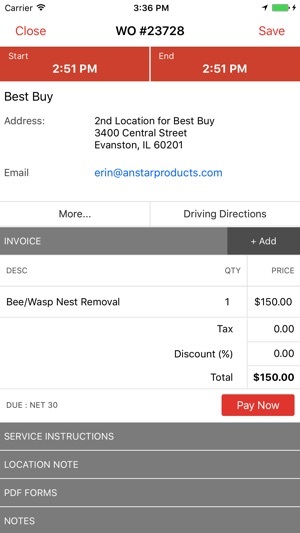 Use our iPhone app to manage your daily service tickets, get directions, track inspections, and target pests. Also available is in app barcode scanning to scan Industry standard rodent traps. Works online & offline so you don't need to worry about cellular service in warehouses, and other areas prone to limit reception. All, data is synced automatically to our servers, and backed up nightly.